Ravers around the globe unite here. This is the best of Alan Walker ringtones for you to rage on for hours. These bangers are all unique remixes of Alan Walker’s greatest EDM hits that fans know and love. In addition, all of them are forever free for you to download on iOs and Android. Next time you phone rings, your dope EDM ringtone will definitely capture everyone’s attention. 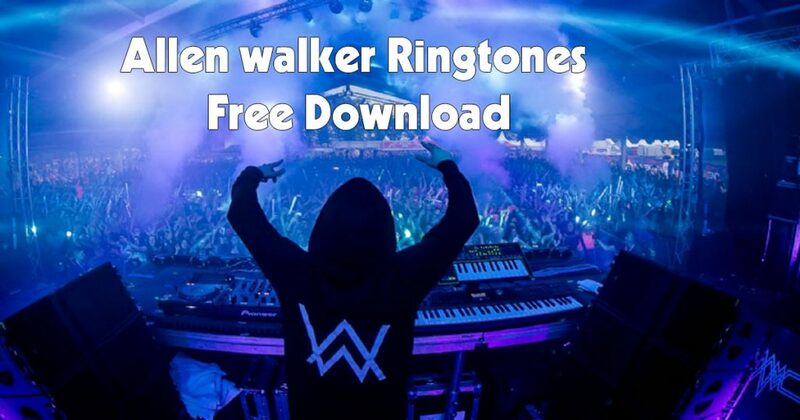 Feel the spirit of a rave party anywhere with this collection of best Alan Walker ringtones. Rage like you mean it and give some energy to yourself at any time of the day thanks to these ringtones. Millions of people find EDM music irresistible. Moreover, fans are crazy for EDM and listen to 20 or 30 songs a day. As long as it makes you relax and have fun then there is nothing wrong with it, right? EDM can be really addictive but in a good way as well. It keeps people pumped up and full of energy. In short, music lovers even say EDM is pure bliss to the ear. This talented, world-famous 21-year-old DJ has gone platinum in 12 countries and was nominated for a 2017 Brit Award. Alan Walker’s full name is Alan Olav Walker. He was born on 24 August 1997 in Northampton and raised in Norway. Alan was formerly known by his stage name DJ Walkzz. His fanbase is called Walkers. Alan Walker may be young to many, but his accomplishments and talent sure surpass his age. At only 14 years old, young Walker first set foot in the world of music production. Alone in his bedroom, he learned it all from online tutorials. It was where his most famous electronic dance music masterpiece “Faded” was born. The news praised him as a “self-taught genius” who dare to create new sounds. At first, “Faded” was pitched to royalty-free music sites for use in online gaming videos. Later on, Sony Music recognized Walker’s talent and signed a contract with him in 2015. They remastered “Faded” and it became the one of the best EDM track ever. Its music video has gained 1.7 billion views on Youtube up to now. This track has skyrocketed Alan Walker’s career as a DJ and record producer at such a young age. After “Faded”, Alan keeps showcasing his talent with the mesmerizing tunes of “Sing me to sleep” and “Alone”. His sound is just so addictive to listen to. Alan has been on his tour around the world and continues working on his music. He is such an incredible artist. Wait no more. Now you can rave along with these awesome Alan Walker ringtones anytime. They are all free to download on iOs and Android. Furthermore, these remixed tracks have the most number of download on major music sites. They can surely keep you awake all day. 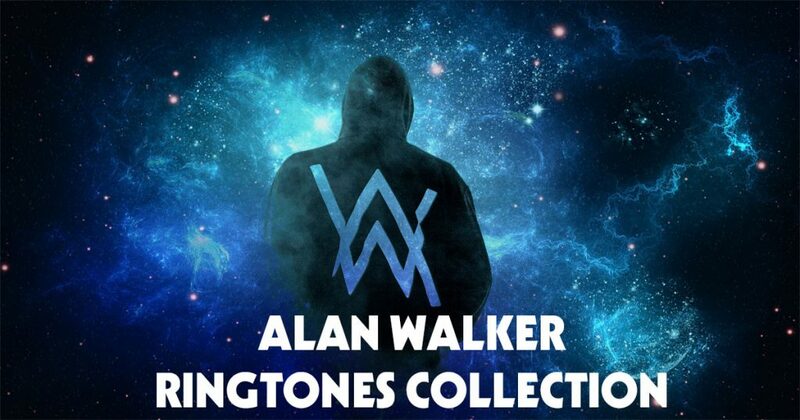 Don’t forget to share this best of Alan Walker ringtones collection with your raver friend. Tell us in the comment which song is your most favorite.